5 Perfect gift ideas for your elderly parents, grandparents, and elder relatives for this Holiday Season! It’s that magical time of the year – when you miss your loved ones more than usual, when you scour travel websites to make plans to see them, and when you look for just the right gifts to express your feelings. It’s can be easy to shop for kids and younger relatives and friends, but what do you get for your elderly parents, your grandparents, your older relatives? Elders can get a lot of pleasure from watching TV, but many of them suffer from hearing loss and have to crank up the TV volume very high. Often, it can be difficult to agree on a volume that works for everyone in the room. 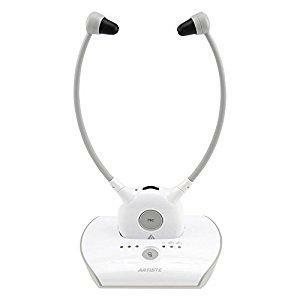 We recommend using these headphones designed specifically to work with the TV so everyone in the room can watch it a normal volume and elders can crank up the volume just for themselves. It comes with some incredible features. As they get older, people start suffering from a fragile skin and reduced muscle mass. This ends up increasing pain while sitting and since they spend a significant time sitting or lying down, this can cause a lot of discomfort and sometimes may lead to sores. We recommend using our cushions and mattress-pad. 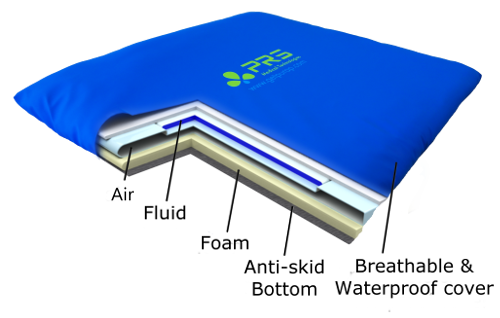 We designed them because we wanted to help our parents get relief from the same problems. They have made a difference to a lot of people’s lives. You have probably seen your parents or grandparents take a minute and put a lot of effort into simply getting up from their chair. 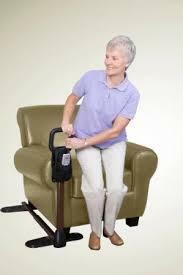 As they age, getting up and sitting down becomes difficult. Moreover, their joint pain often becomes worse during winters. We recommend using this robust stander cane that works with most couches and recliners so that your elders can be more mobile. While TV and mobile phones can provide a lot of entertainment, they also put a lot of strain on your eyes and disrupt your sleep cycle. 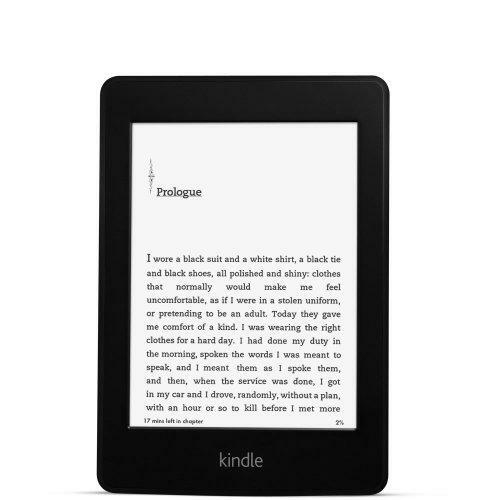 We recommend gifting a Kindle paperwhite preloaded with their favorite books. It will keep them sharp and well-read and it’s easy on the eyes.